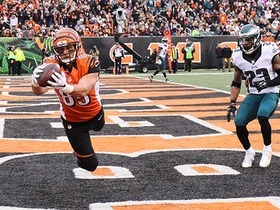 Eifert's (ankle) one-year contract with Cincinnati includes a $1.2 million signing bonus and $1 million base salary, along with $1.3 million in per-game roster bonuses and up to $2.5 million in incentives, Aaron Wilson of the Houston Chronicle reports. 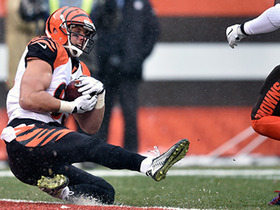 Eifert (ankle) signed a one-year deal with the Bengals on Saturday, Ian Rapoport of NFL Network reports. 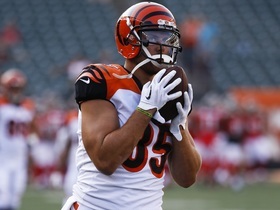 Eifert (ankle) tweeted a video of himself going through ladder drills Thursday. 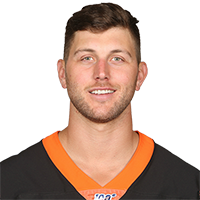 Eifert (ankle) has resumed jogging, doing so for up to 20 minutes at a time, Geoff Hobson of the Bengals' official site reports. 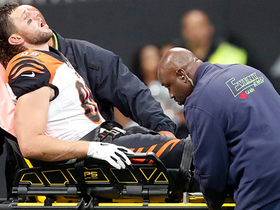 NFL Network Insider Ian Rapoport brings the latest information on the injury to Bengals tight end Tyler Eifert. 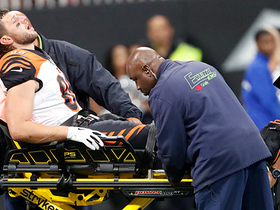 Cincinnati Bengals tight end Tyler Eifert goes down with an apparent leg injury and gets carted off the field. 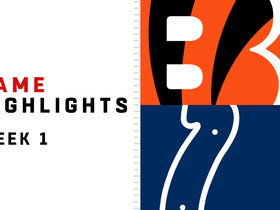 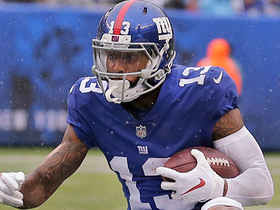 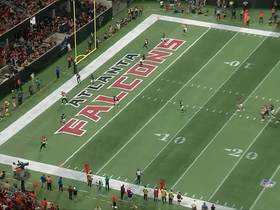 Check out the top plays from players returning from injury in Week 1 of NFL action. 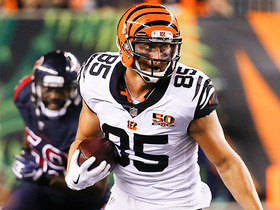 NFL Network Insider Ian Rapoport bring the latest information on the back injury of Bengals tight end Tyler Eifert. 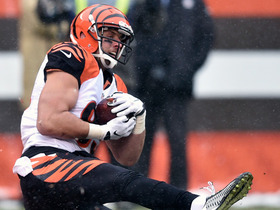 Watch Cincinnati Bengals tight end Tyler Eifert take a big hit and still hold on for the nice grab.